+ 70 Reward points with your order. 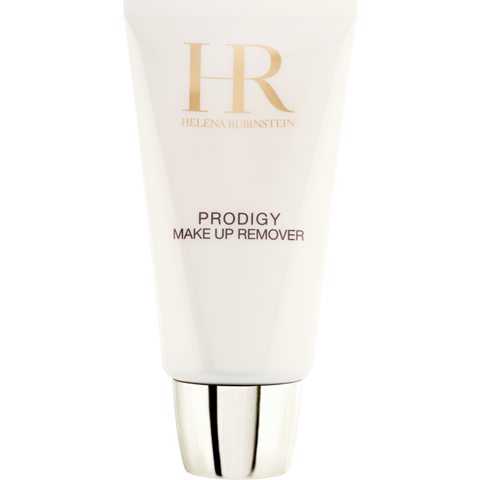 Take care of your beauty every day with Prodigy Make Up Remover, created by Helena Rubinstein. Find the legendary products designed by a beauty pioneer online. PRODIGY MAKE UP REMOVER’s melt-in cream texture with refined notes of essential oils metamorphoses with massage into a prodigiously light and fine oil to offer a privileged moment of relaxation. Apply a nut-sized amount of cream directly over the face and neck, avoiding contact with the eyes. 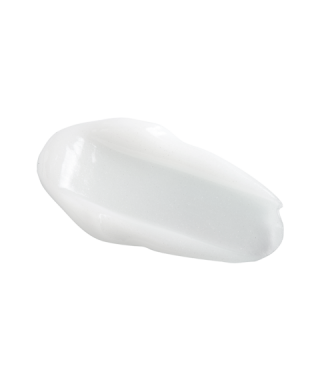 Massage in circular motion until the white cream transforms into a light oil. Use horizontal smoothing strokes on the forehead, neck and chin, and diagonal smoothing motions moving from the chin to the cheeks. 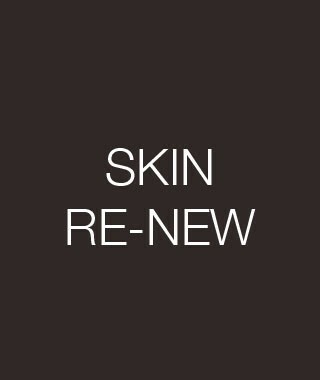 • Skin Re-New : stimulates cell renewal. • Ceramide precursors : limits water loss.